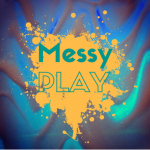 Messy Play sessions-hour long sessions with a range of messy play opportunities from the dry to the totally ooey gooey. All sessions are planned to offer a range of opportunities in line with EYFS requirements and to meet the play needs of children aged 0-5 years. 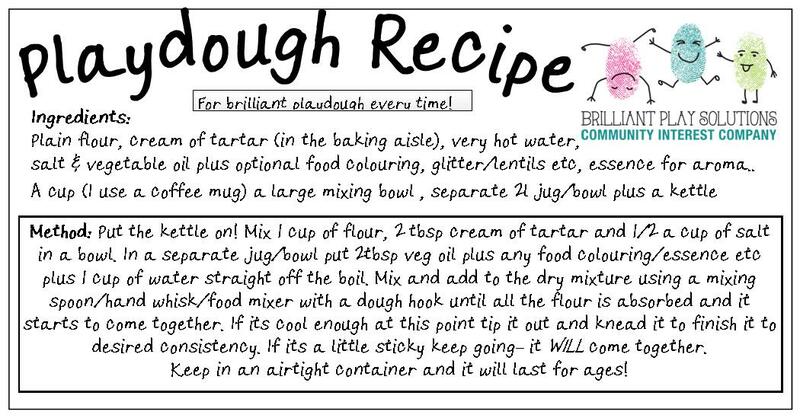 And the best bit is that we clear it all up afterwards so you don’t have to. Dress for the mess! This session is commissioned by Achieving for Children and is FREE of charge. There is no need to book just drop in! You must be registered with your local children’s centre to access the session. Forms are available in session or you can register here online.